A lot of things we have are made from plastic. The synthetic material is used everywhere, but it also ends up everywhere – mostly in landfills or oceans. Of all the plastic thrown away, we recycle just 10%. 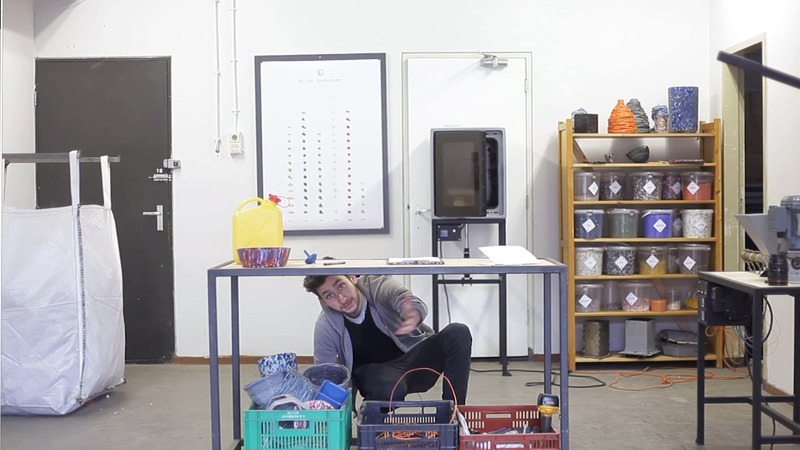 Dutch designer Dave Hakkens is on a mission to boost that number, by letting people in every corner of the world know they can start their own local little plastic recycling workshop. The reason why? On his website, he explains it by simply linking to these shocking images, which do all the explaining. Video tutorials on the Precious Plastic site encourage people to recycle different plastic types, build their own machines and download templates in order to start their own mini-recycle factory. “It’s not just for the big boys.” Machines include a plastic shredder, extruder, injection moulder and rotation moulder, which are all based on industrial machines but modified to be less complex and more flexible. In October 2017 Precious Plastic launched ‘Version 3.0’ which includes three things (hence the name). There’s a recycling container, so all you need to start recycling is a 380v plug and a bit of land. Blueprints and video tutorials are available online for free. 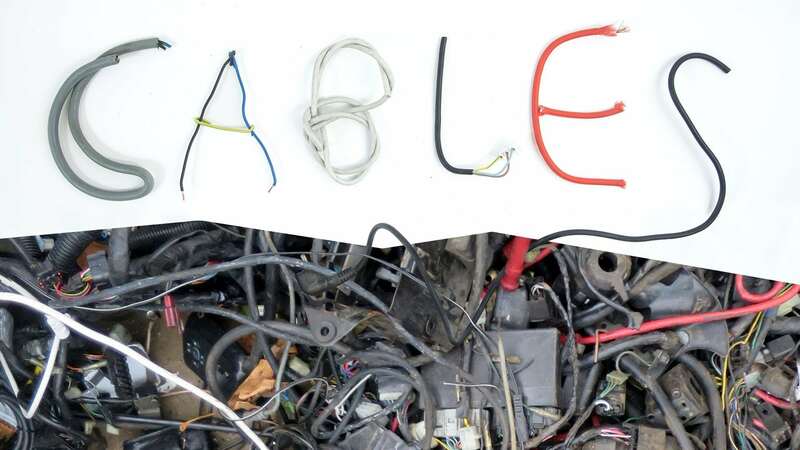 Then there is their Bazar, an online marketplace to buy and sell products, parts and machines to create plastic recycling local economies around the world. Lastly, a tailored map (and we love a map) makes local collaboration easier and more effective across the Precious Plastic network of people. Watch the video below and get started creating new valuable things out of plastic, start a new business and clean up your neighbourhood. Tags: 3D printing, Awareness raising, Circular economy, Communication, Culture, CultureFutures, DIY, Environment, Materials, Netherlands, Open source, Plastic waste, Pollution, Recycling, Sanitation, Waste.